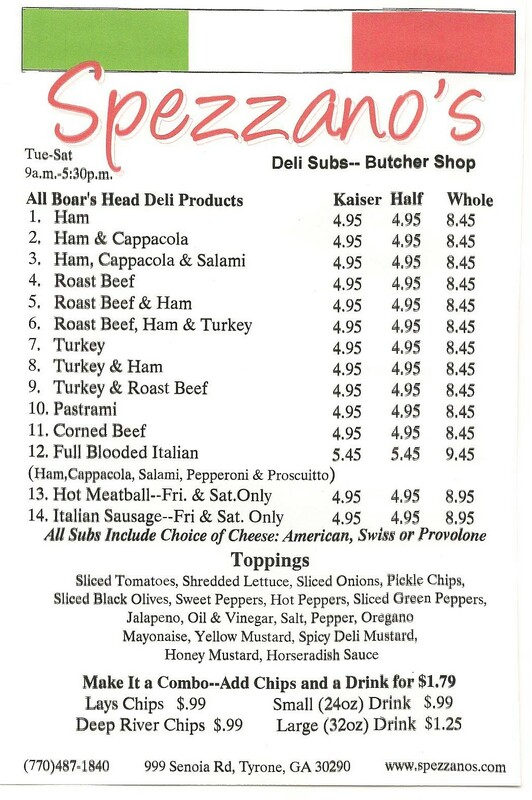 Spezzano's Market is a Butcher and Sub Shop located in Tyrone, Georgia. The Best Steaks in Georgia. If you're in Fayette, Coweta or South Fulton we're the "go to" place for steaks, ribs, hand-made sausage and fresh ground beef. Serving Tyrone, Peachtree City, Newnan, Sharpsburg, Senoia, Fayetteville and Fairburn. A small family business, providing high quality meats at affordable prices. 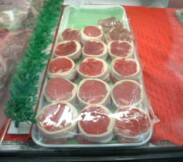 Fresh, hand cut steaks are our specialty. We also make All Natural Beef Jerky, 12 different Fresh Sausages, and Fresh Boar'sHead Subs on Cassone's New York Hoagie Rolls. We can provide fresh cut steaks for you event, large or small., church groups, charity events, or Pinewood Studio caterers. We never use any preservatives, coloring or additives. All of our meats are hand cut and trimmed. 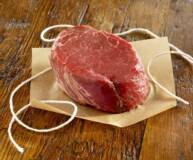 Our 8 oz Filets are wrapped with smoked bacon to help retain the meat juices while grilling. 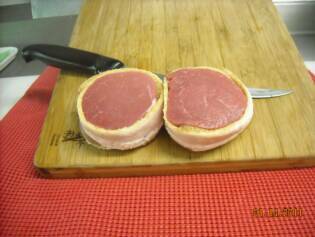 1" cuts are perfect for grilling steaks, but you can order thicker cuts or even a thin 1/2 inch cut for stove top pan frying. 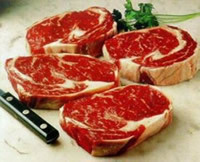 We only offer restaurant quality USDA Choice or higher Steaks selected to be perfect for Grilling. 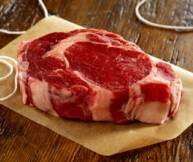 Visit our Retail store for the Freshest Steaks you'll ever grill. 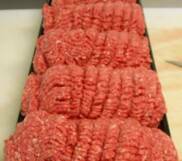 We also offer Ground Beef and Sausage with no preservatives, coloring or additives. Click here to see how we can help you save money every day. We offer 6 Freezer Special packages ranging from $99 to $269 or customize your own. Freezer Specials offer up to 10% savings off our regular prices. 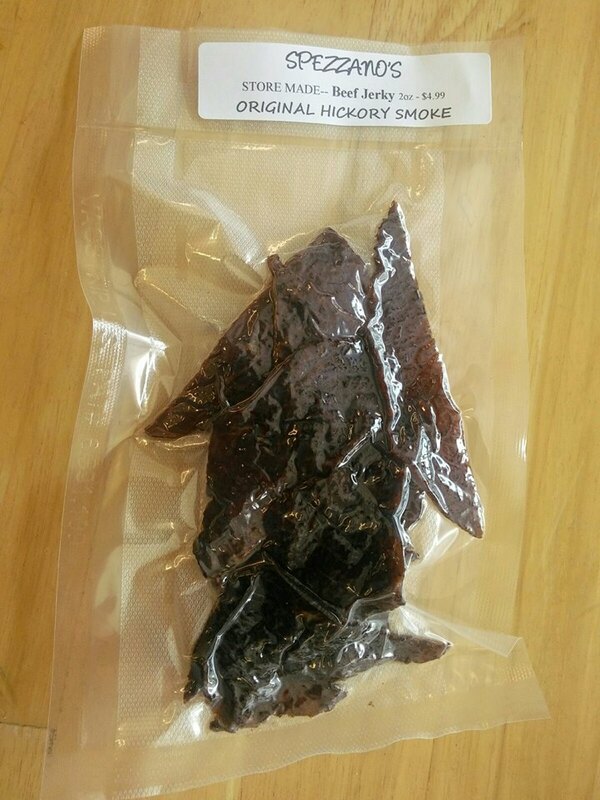 All Natural Beef Jerky now available.